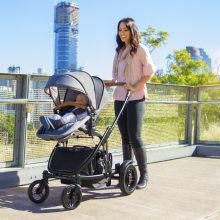 Our BabyHood inline prams and strollers are revolutionary. 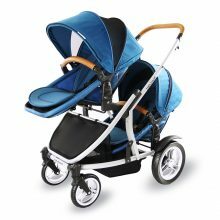 Take you and your bundle of joy out in the fresh air and sunshine with ease with our super lightweight and multifunctional inline prams. 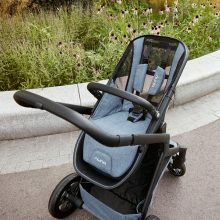 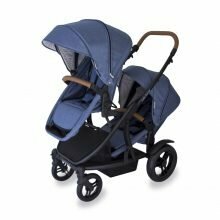 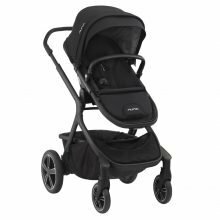 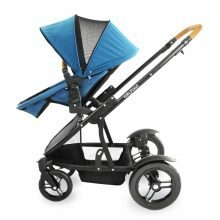 With features such as ample storage, a strong and sturdy frame, easy to remove and wash seating, large foot breaks for when you hands are full, supportive and comfortable for bub, extremely easy navigation and control and much much more, you can not go wrong with one of our BabyHood Inline prams. 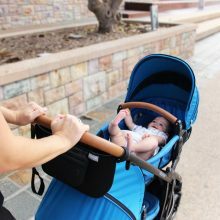 You and your precious bouncing bub will adore these!